It isn’t every day you meet cats who are walked on leashes — some of them are fashionistas, sporting glitzy walking jackets, vests, and leashes. Making a fashion statement by Shutterstock. More people these days understand that cats benefit when they are not allowed to roam outdoors. This is a good thing. 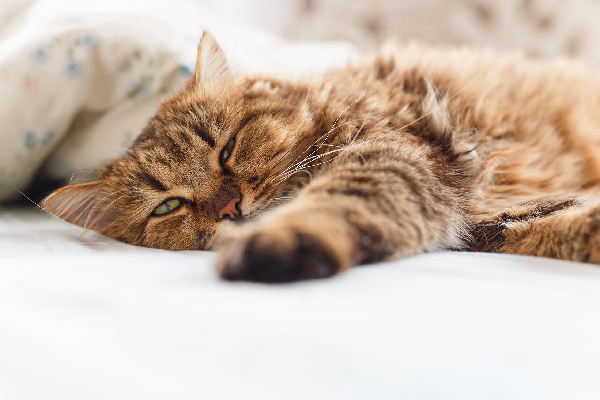 Yet despite realizing that cats will live longer, healthier lives inside, many people believe that their kitties are unhappy and miss the great outdoors so take them outside for walks. And, no one can deny that kitties on leashes are magnets for attention and admiration. Walking cats has downsides and upsides. 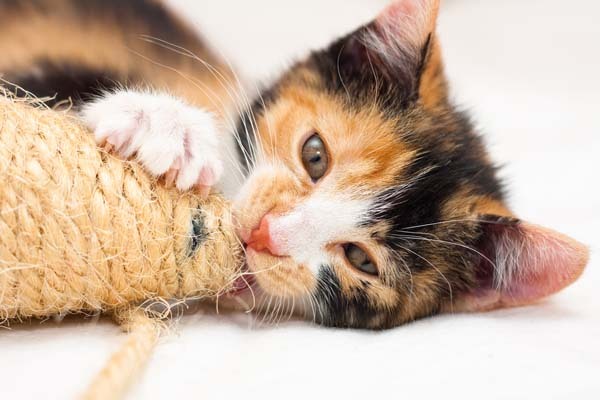 Although it may sound like an activity that everyone enjoys, for many cats it’s stressful and can cause behavior problems. On the other hand, there are kitties who, in controlled situations, do great on these outings. 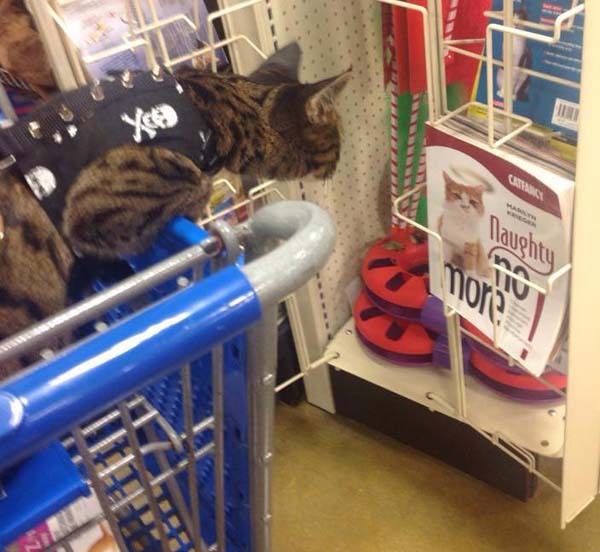 Zombie enjoying the pet store by Kelly Ann Bennett. Some cats do well when they are taken on excursions in safe, quiet areas that are away from traffic and other animals. They enjoy being walked by their favorite people and are mentally and physically stimulated. There is a smorgasbord of smells to sample, objects to check out, and grasses to roll in. 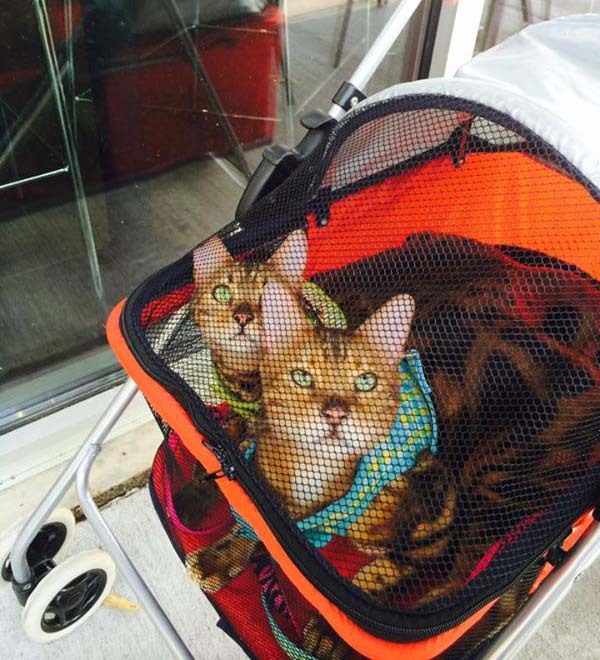 These kitties are naturals — comfortable in their walking attire and not startled easily. Most are veteran walkers, having started when young. They were trained as kittens to become accustomed to their jackets, vests, and leashes as well as different environments. It is easier to train kittens to be at ease during walks by Tracy Fureverfriends Baker. The right walking togs are mandatory, though. Leashes attached to collars are dangerous. In addition to cats being able to squirm out of them, they can choke cats. Walking jackets and vests that fit snugly, have secure fasteners, and distribute pressure evenly are ideal. The leash attachments are located on the back, not the neck. It is a good idea to train your cats to wear walking apparel. They are easier to control in emergencies and more manageable in transport. As a general rule, kittens take less time to get used to the togs than older cats. Regardless of the age, training is gradual and gentle through positive reinforcement methods. Many cats never get used to the cumbersome attire and shouldn’t be forced to wear the gear. 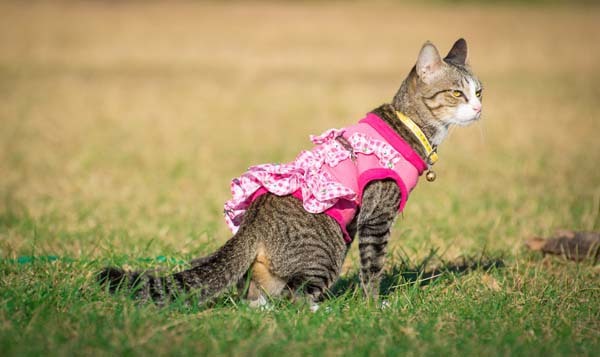 Cats who are used to walking jackets and vests are easier to control in emergencies by Melanie Kraft. 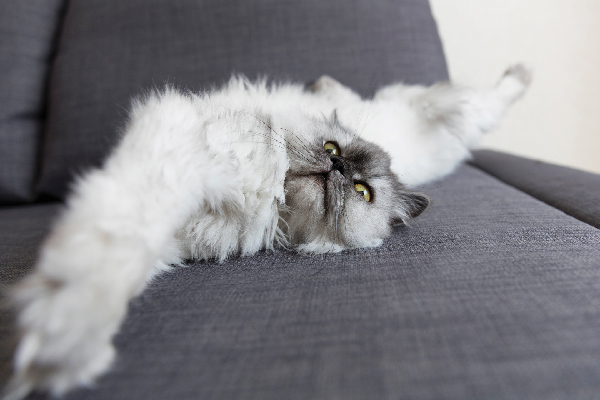 Many cats go into on-demand mode after they start going on walks.They vocalize and howl, broadcasting their expectations as loud as possible. Sometimes they run from window to window. Others keep an eye out for open doors and windows — aware of every opportunity to make a mad dash for the great outdoors. 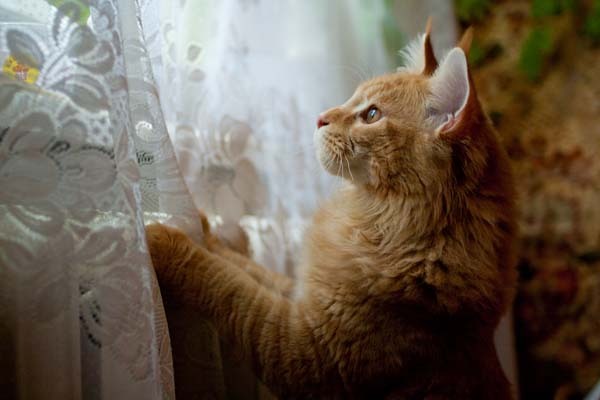 Some cats become door darters and howl at the windows after they’ve started walking by Shutterstock. It’s impossible to control what is going on outside your home and yard. Unexpected events, such as barking dogs, traffic, and loud, sudden noises are startling. There are other dangers you can’t control as well when you walk cats. Dogs who rush and chase kitties are dangerous, and even well-intentioned people dashing up to pet them are frightening. Kitties react in a variety of ways when they’re stressed or threatened. Some freeze, others do whatever they can do to escape, or they go into fight mode. The situation can quickly escalate because the kitties cannot get away. Odors, such as those of other cats, can cause anxiety. Cats are territorial, broadcasting their presence and territory through scent — spraying and rubbing objects. Many cats become stressed when they smell the scents of other felines. 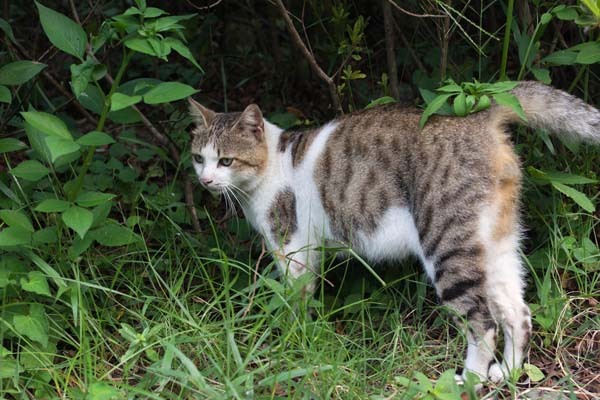 Cat scent marking by Shutterstock. The sun isn’t all good. White and light-colored cats, along with those who are furless, are prone to skin cancer. Their pink noses and delicate ears are very vulnerable. Excursions expose these light-colored kitties to the dangerous rays. 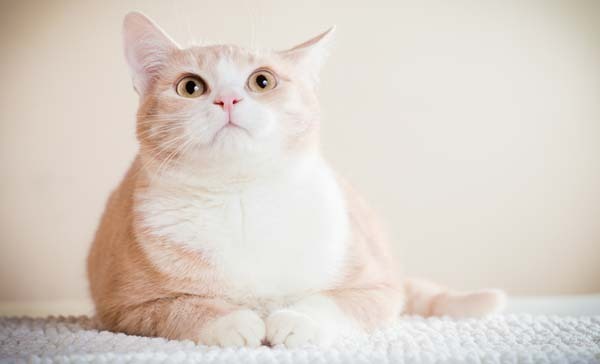 Light colored cats are vulnerable to skin cancer by Shutterstock. Kitties who aren’t candidates for walking in the neighborhood do well on modified strolls; many are also happy never experiencing the great outdoors as long as they live in enriched environments. Backyards where there are no threats can double as safe areas to walk cats. Kitties who can benefit from taking modified walks include ones who insist on going outside. Others who live in tight quarters, with little room to stretch their legs and strut their stuff, also benefit from walks. Be aware, though, that even modified excursions can result in door darting and demands for outside time. 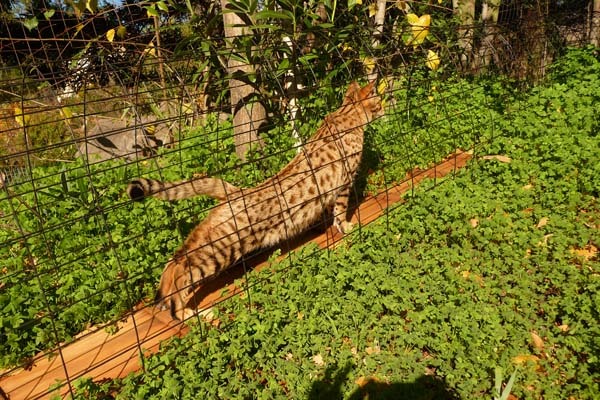 Explore cat fencing or enclosures — they keep your cats in the yard and other animals out. Although taking your best cat friend on a walking excursion sounds like a lot of fun, it may not be enjoyable for your kitty. Before taking her for a stroll, weigh all the pros and cons. Walking cats should be fun, safe, and stress-free for everyone. She is also an award winning author. Her book Naughty No More! focuses on solving cat behavior problems through clicker training and other positive reinforcement methods. 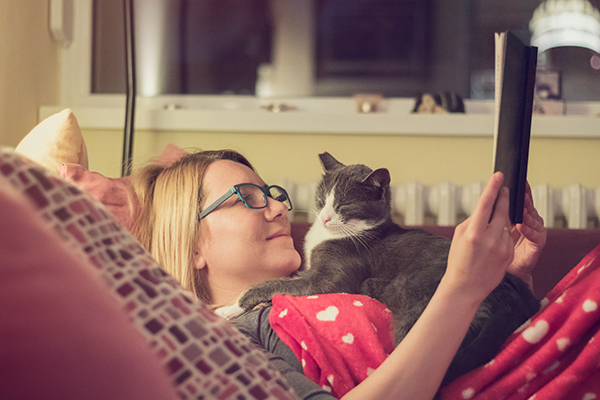 Marilyn is big on education — she feels it is important for cat parents to know the reasons behind their cat’s behaviors. She is a frequent guest on television and radio, answering cat behavior questions and helping people understand their cats.